Ann Marie Gabryluk - The Kafafian Group, Inc.
Ann Marie has been with TKG since 2015. She is responsible for implementing and processing client specific profitability models. Ann Marie has more than 25 years of experience in the financial services industry. Her most recent bank experience was with Team Capital Bank in Bethlehem, Pa., where she was responsible for investment portfolio accounting and regulatory reporting. She served on the merger integration team when Team Capital was acquired by Provident Bank in 2014. Prior to Team Capital Bank, Ann Marie was an investment accounting specialist at KNBT until its takeover by National Penn Bank in 2008. 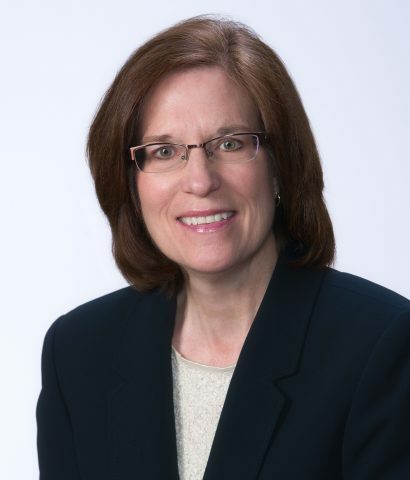 Ann Marie began her banking career as a teller in 1984 at Keystone Savings Association, where she also held the position of head teller before becoming part of the finance department team. Ann Marie was instrumental in assisting with a charter change when KSA became Keystone Savings Bank in 1992, and simultaneously underwent a core processing system conversion. She also served on the merger integration team during KSB’s merger with Nazareth National Bank in 2003. Ann Marie’s professional education includes credits from Pennsylvania State University, Northampton Community College, the American Institute of Banking, and the Institute of Financial Education’s Leadership School.